A national homebuilder has invested nearly $35 million this month in acquiring new property in Central Florida to make way for three new communities. 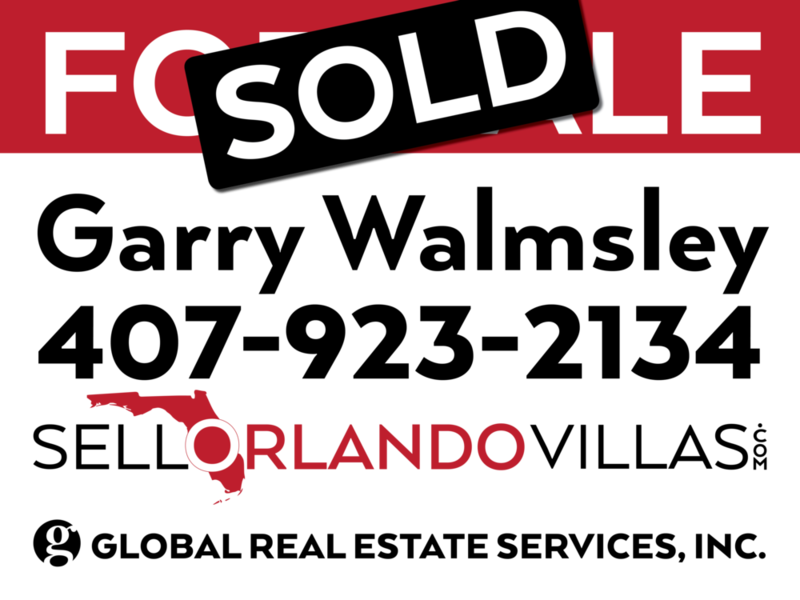 Mattamy Homes has purchased 1,650 new lots for a regional expansion in places including the northwest corner of Osceola County near Walt Disney World, Horizon West and Ocoee, according to a news release. Solara at Westside: The project will be Mattamy's first short-term rental community. It includes more than 900 lots, and will feature resort-style amenities, town homes and single-family homes. The property is in Osceola County near the Four Corners area and Walt Disney World. Hawksmoor: This community is slated for Horizon West land near State Road 429, and includes more than 450 lots for town homes and single-family homes. The Preserve at Crown Point: A gated community with more than 300 lots for single-family homes and amenities including a cabana, pool and recreation area. Mattamy Orlando LLC, an entity related to Mattamy Homes, bought 253 acres at 17999 Old YMCA Road in Winter Garden for $11.5 million earlier this month, according to Orange County records. It appears this is the property slated for Hawksmoor, but it is not immediately clear. This is the only property purchase related to the overall project that could be found in county records. Mattamy's expansion plans in the region will help meet the demand of a growing population, and will create construction and vendor opportunities for local firms.